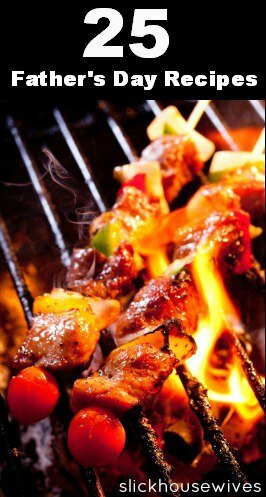 Are you looking for a Father’s Day menu? Check out our Father’s Day recipes and create your own menu featuring appetizers, salads, side dishes, main dishes, dessert recipes, and more!!! Hope you enjoy!!! Make sure to PIN this for future reference!! Looking for Father’s Day Gift Ideas? 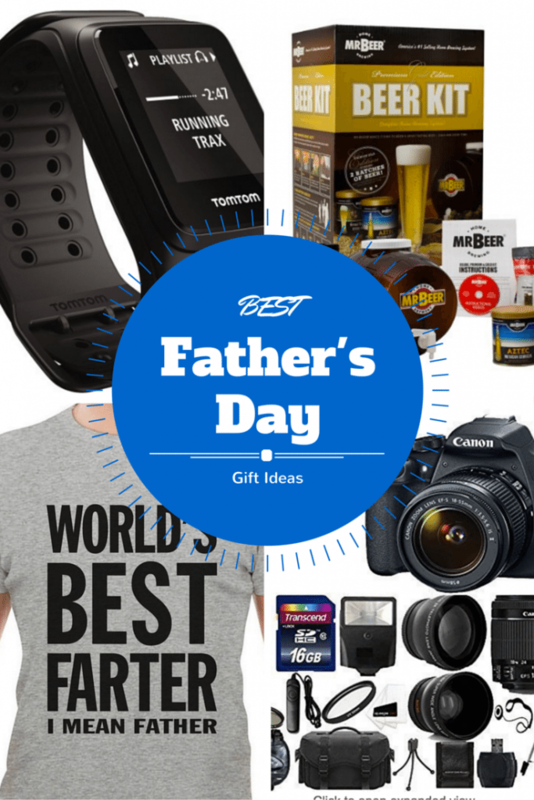 Be sure to check out our list of Favorite Father’s Day Gifts! Hope you enjoyed our Roundup of Father’s day recipes! Thanks for including my Kitchen Sink Cookies in with these other great recipes! There's a few I'm excited to try out... like the Beer Candied Bacon (a gluten-free variation, of course!) and the Asparagus & Goat Cheese Potato Salad. :) L.
Thanks for including my Pork Tenderloin Sliders & Slow Cooked Boston Baked Beans. They were both big hits with my family!